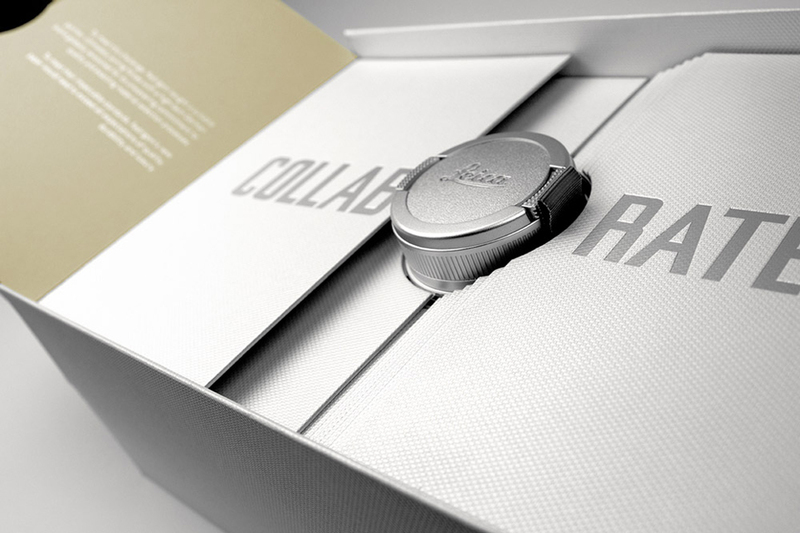 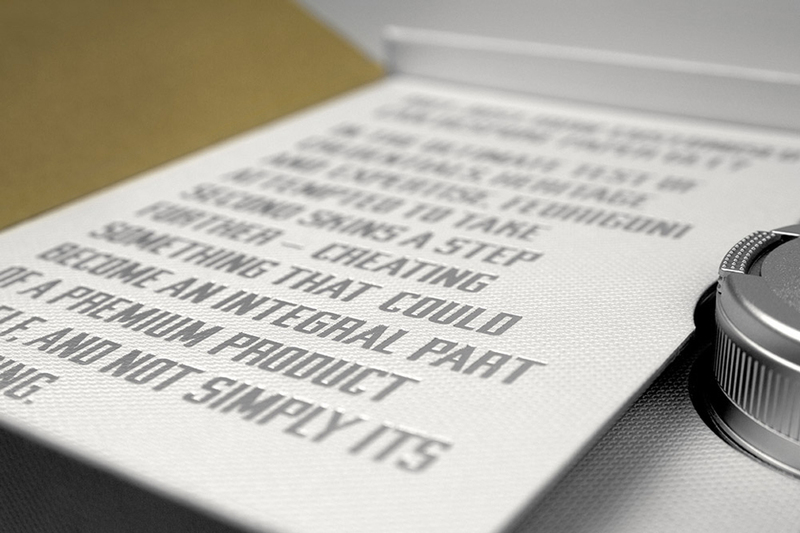 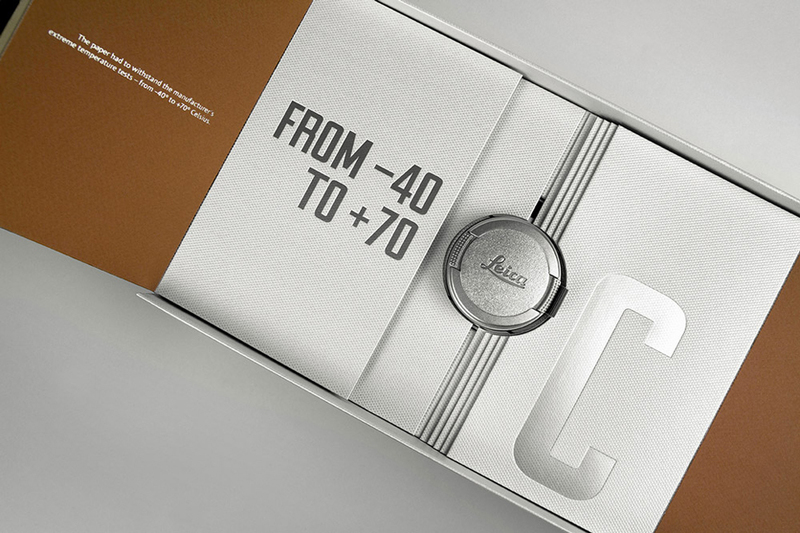 A piece of paper merges an extraordinary packaging concept and an exceptional product into one. 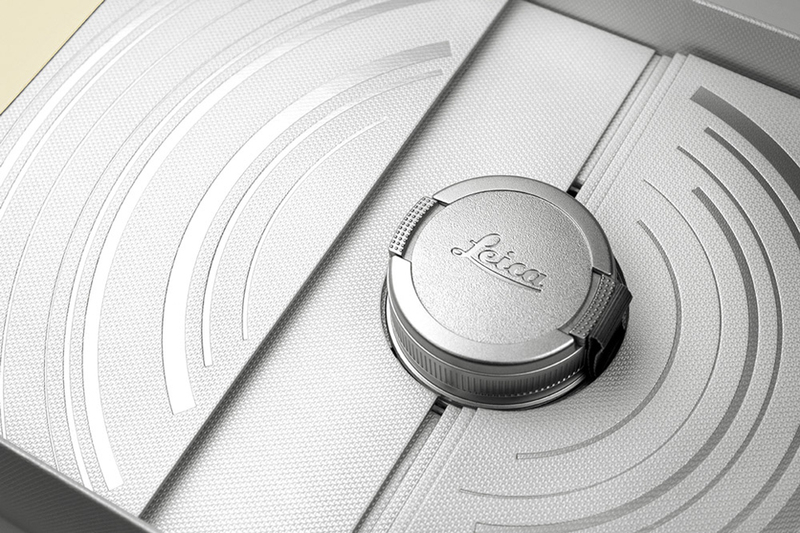 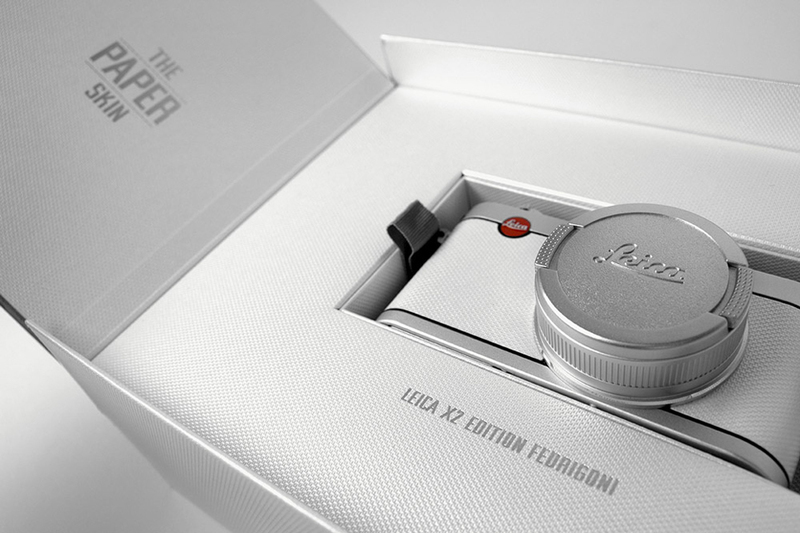 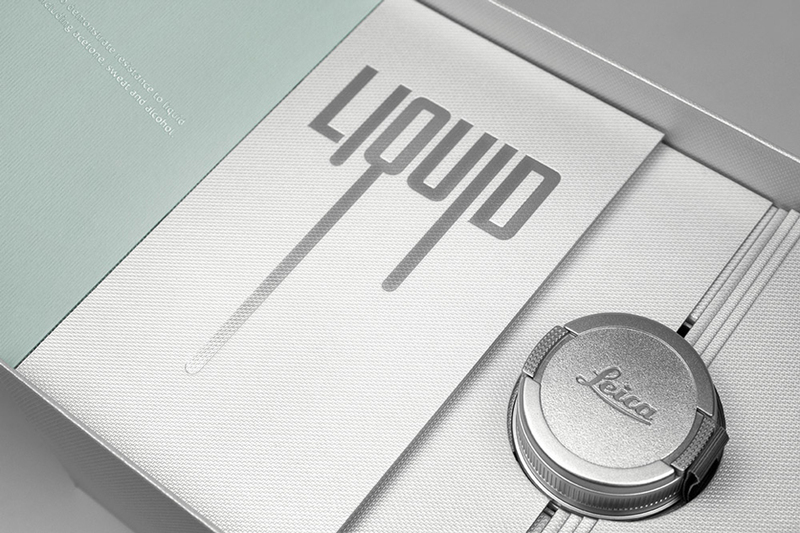 Sold in Fedrigoni showrooms only, the limited Edition of Leica Cameras is wrapped so intimately by fine paper, the “unboxing” reminds of a paper sample book and turns into a Fedrigoni brand experience. 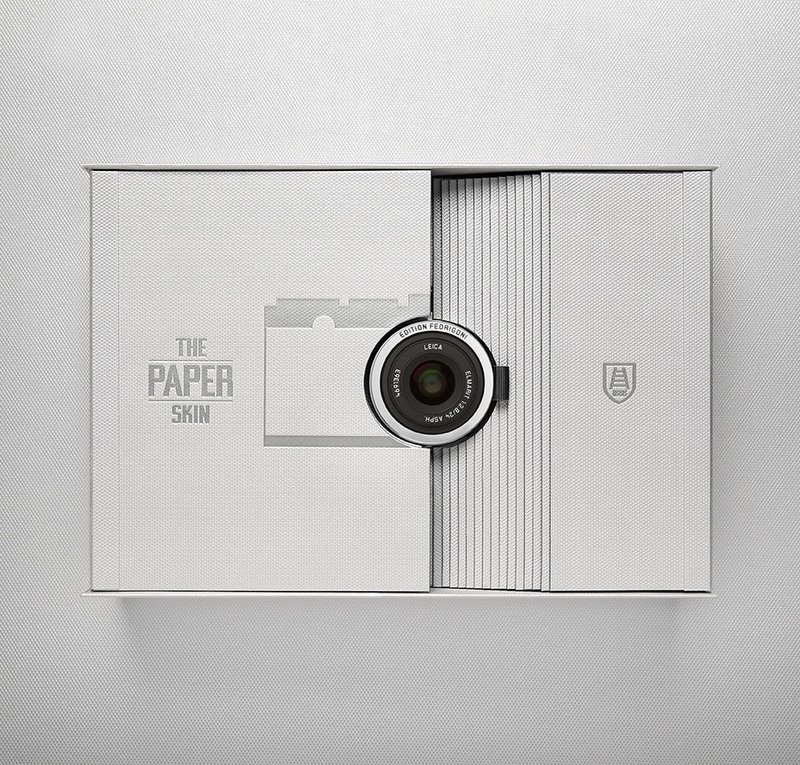 Finally, the paper also replaces the cameras traditional leather banderole and becomes an integral part of it and not just its packaging. 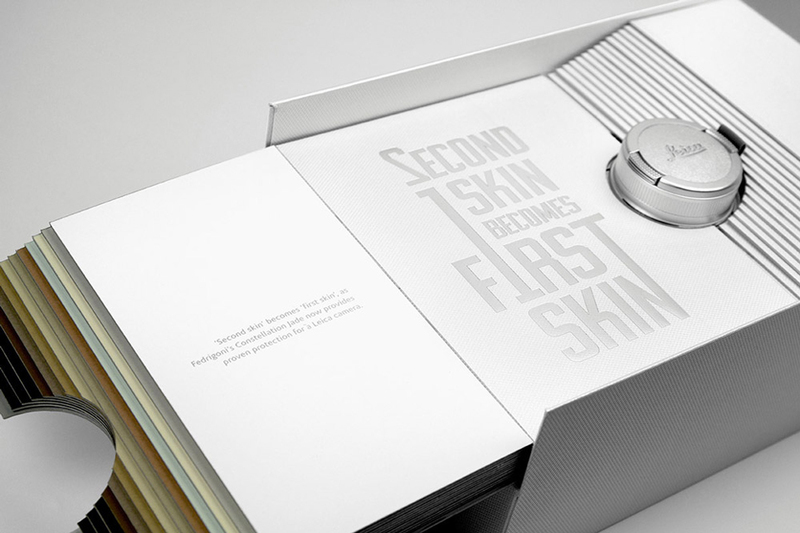 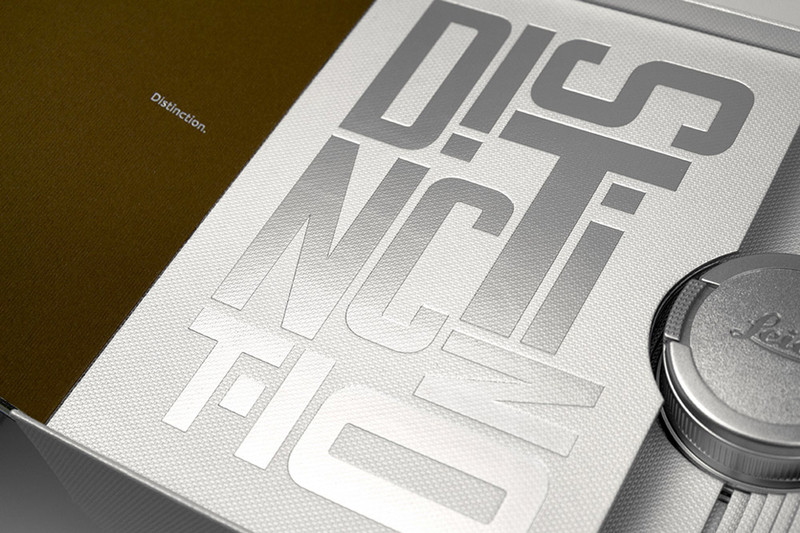 Designed by Geometry Global, Germany.